Those searching for the superior form of vitamin C need look no further than magnesium ascorbate. This premium Vitamin C Powder from Pharmax provides 800 mg of vitamin C and 61 mg of magnesium in the form of buffered magnesium ascorbate. Low in acidity and high in absorption, this powder is ideal for those with digestive sensitivities to vitamin C supplements or those with mineral deficiencies. 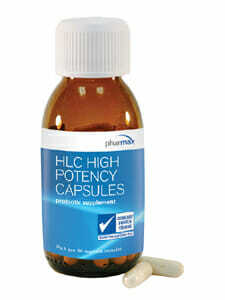 Contains 250 grams of quality Magnesium Ascorbate. Vitamin C is a powerful antioxidant that is necessary for the formation of healthy bones and connective tissues, immune response, and more! Magnesium plays an essential role in hundreds of enzymatic reactions. Buffered mineral salts are ideal for those sensitive to acidity in the digestive tract. 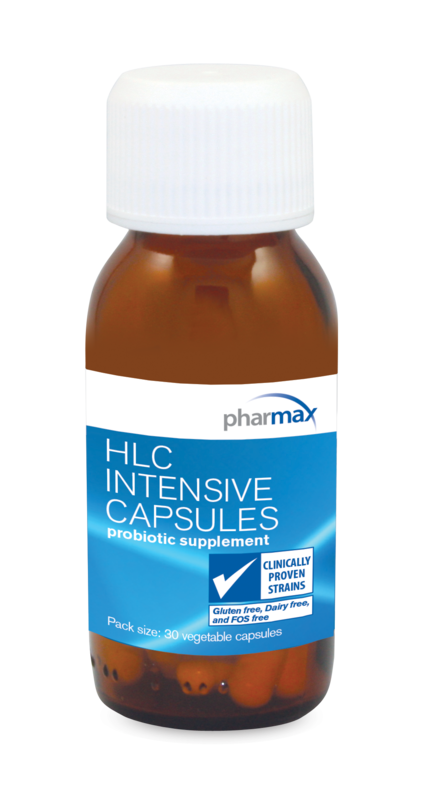 May greatly enhance absorption rates of both vitamin C and magnesium content. 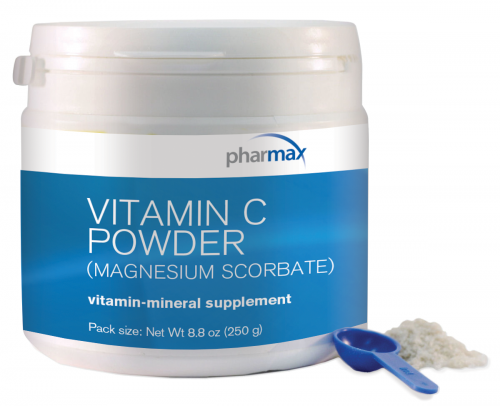 Why Magnesium Ascorbate for Vitamin C Supplementation? While vitamin C is an important nutrient and popular choice of supplement, there is still much to be discovered about superior forms, dosages, synergistic combinations, and delivery methods of this staple antioxidant. Among the many different vitamin C forms are natural and synthetic L-ascorbic acid, Ascorbyl palmitate, and a number of different mineral ascorbates in which mineral salt forms of ascorbic acid (which are less acidic, or buffered) are derived from a variety of dietary minerals. 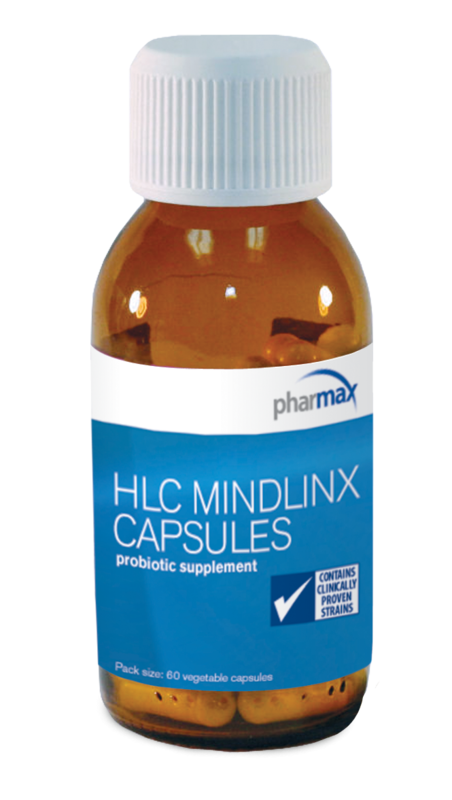 The most popular of these mineral ascorbates are sodium ascorbate and calcium ascorbate. These both provide many advantages over other types of vitamin C commonly used in supplements, but the former is not ideal for low sodium diets and the latter has been known to cause digestive complications in certain individuals. This brings us to the subject of magnesium ascorbate. Like other natural and neutral mineral salts, it is buffered, low in acidity, and allows for superior absorption of both vitamin C and mineral content.1 In addition, it is often recommended for those who may have shown minor gastrointestinal intolerances to other vitamin C supplements in the past. Because of the synergistic relationship between vitamin C and mineral absorption, the consumption of magnesium ascorbate is often thought to be a viable method of increasing magnesium levels in the body. As a cofactor in over 300 different enzymatic reactions, Magnesium is among the most important of all dietary minerals and plays a role in everything from nerve impulse conduction to a normal heart rhythm. If one becomes magnesium deficient, they may be at risk for a number of health concerns involving cognitive function and cardiovascular health. Note: Safety-sealed for your protection and for product freshness. Do not use if outer seal is missing or broken. Store in a cool, dry place. Adults and Adolescents (14 years and older): One scoop (1 g) mixed with water or juice, taken twice daily with meals or as professionally directed. Adolescents (9-13 years): One scoop (1 g) mixed with water or juice, taken once daily with a meal or as professionally directed.